Bonner is using Smore newsletters to spread the word online. Is the planet Terrestrial or Jovian? 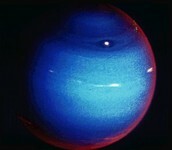 Neptune is a Jovian planet which is also known as a gas planet. Neptune Windows to the Universe. N.d. N.p. What is the length of a year (revolution)? What is the length of a day (rotation)? A day on Neptune is exactly 16 hours 6 minutes and 36 seconds. Neptune has thirteen moons that we know of for the moment. Does Neptune have rings? If yes, what are the rings mad out of? Yes, Neptune has several faint rings around the planet. The rings are made of small rocks and dust. What is the average temperature range (high or low)? Neptune's surface is one of the coldest planets in our solar system. What is the composition of the atmosphere? Nitrogen 78%, oxygen 21% and argon 0.9%. Gases like carbon dioxide, nitrous oxides,methane, and ozone are trace gases that account for about a tenth of one percent of the atmosphere. What are at least 3 distinguishing characteristics of Neptune? Neptune is the most distant planet. Neptune is the smallest of the gas giants. Neptune has the most strongest winds in the solar system. Name at least 2 missions that have explored the planet and the date they launched. Summer of 1989, NASA's Voyager 2 became the first spacecraft to observe the planet. What is the mythology behind the name of the planet Neptune? 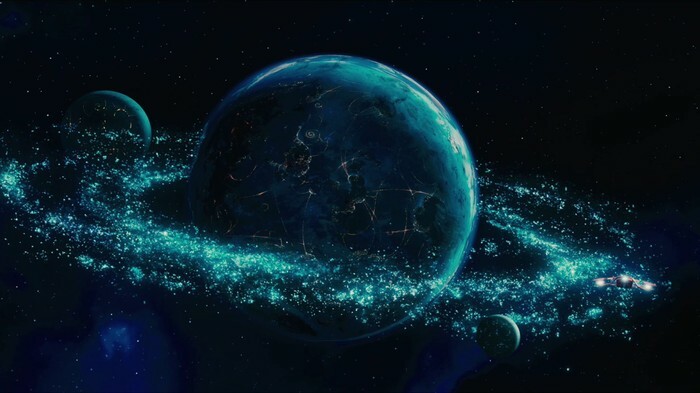 The planet got its name by one of the roman gods, Neptune god of the sea. Top 10 Crazy Facts about Neptune. N.d. N.p.